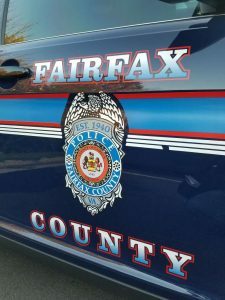 The Fairfax County Police Department says a teenager was attacked Wednesday evening while walking on Glade Drive. A 16-year-old boy was walking down the road when three male juveniles approached him and began to yell at him. One of the juveniles hit the victim first and then the other two juveniles began to hit him. The boy’s iPod was stolen by one of the assailants, who all fled the scene. That intersection is near the Southgate Community Center, which was the scene of an altercation last weekend that escalated to the point of gunfire. 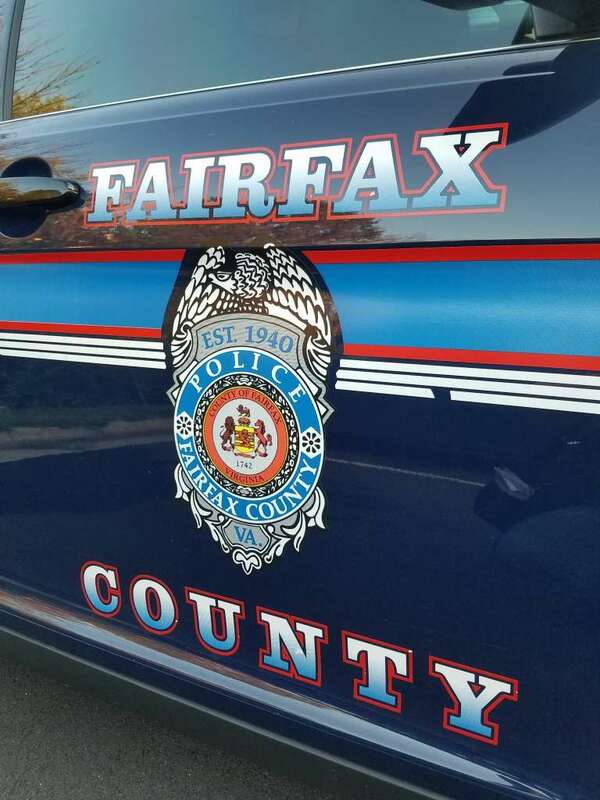 FCPD has provided no indication that the incidents are related. FCPD says it is investigating the crime. Anyone with information should call 703-691-2131 or 1-866-411-TIPS(8477), or text “TIP187” plus the message to CRIMES(274637).